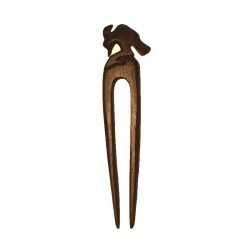 Simple hair stick in Ebony wood with yellow resin, handmade by craftsmen from Bali. Hair accessory ideal to give a touch of originality to your hairstyle. Simple hair stick in Ebony wood with blue resin, handmade by craftsmen from Bali. Hair accessory ideal to give a touch of originality to your hairstyle. Wide shorts in rayon, plain or patterned, elastic waist and twine, made in Indonesia. Tribal hair stick in Ebony wood, Lozange with nacre. Perfect accessory to compliment your hair in a beautiful ethnic style. Handmade by craftsmen from Bali. 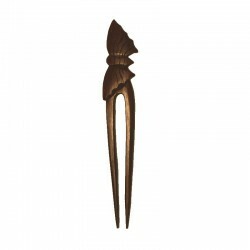 Tribal puzzle stick for hair in Ebony wood. Perfect accessory to compliment your hair in a beautiful ethnic style. Handmade by craftsmen from Bali. Leaf hair stick in Ebony wood. Perfect accessory to compliment your hair in a beautiful ethnic style. Handmade by craftsmen from Bali. Flower hair stick in Ebony wood. Perfect accessory to compliment your hair in a beautiful ethnic style. Handmade by craftsmen from Bali. Dolphin with baby pic hair, Ebony wood carved. Perfect for a nice hairstyle, original and pratical hair accessory. Made by craftsmen Fair Trade from Bali. Tribal hair stick in Ebony wood, Lozange. Perfect accessory to compliment your hair in a beautiful ethnic style. Handmade by craftsmen from Bali. Tribal hair stick in Ebony wood, Snail. Perfect accessory to compliment your hair in a beautiful ethnic style. Handmade by craftsmen from Bali. Sea horse pic hair, carved wood Ebony. Original and practical hair accessory, perfect for a nice hairstyle. Made by craftsmen Fair Trade from Bali. 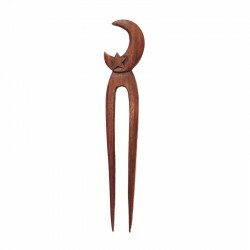 Crescent moon hair stick in Ebony wood, handmade by craftsmen from Bali. Perfect accessory to compliment your hairstyle in a beautiful ethnic style. Tribal hair stick in Ebony wood, handmade by craftsmen from Bali. Perfect accessory to compliment your hair in a beautiful ethnic style. 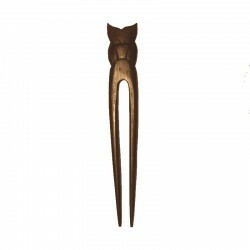 Head hair stick carved in wood Ebony, handmade by craftsmen from Bali. Ethnic jewel for hair, ideal to embellish your hairstyle. Moon and star hair stick in Ebony wood, handmade in Bali. Original hair accessory to decorate your hair in a beautiful ethnic style. 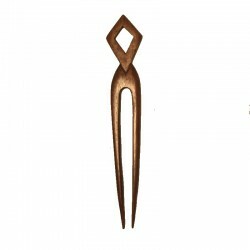 Wave Tribal hair stick in Ebony wood. Perfect accessory to compliment your hair in a beautiful ethnic style. Handmade by craftsmen from Bali. 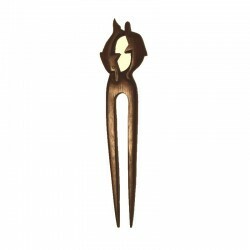 Moon hair stick in Ebony wood. Perfect accessory to compliment your hair in a beautiful ethnic style. Handmade by craftsmen from Bali. 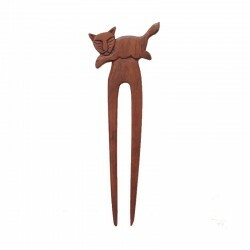 Cat lying pic hair, carved wood Ebony. Original and practical hair accessory, perfect for a nice hairstyle. Made by craftsmen Fair Trade from Bali. Pineapple hair stick in Ebony wood. Perfect accessory to compliment your hair in a beautiful ethnic style. Handmade by craftsmen from Bali. 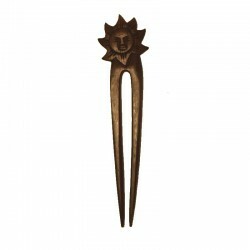 Sun hair stick in Ebony wood. Perfect accessory to compliment your hair in a beautiful ethnic style. Handmade by craftsmen from Bali. Elephant pic hair, carved wood Ebony. Perfect for a nice hairstyle, original and practical hair accessory. Made by craftsmen Fair Trade from Bali. Butterfly pic hair, carved wood Ebony. Original and practical accessory hair, to embellish your hairstyle. Made by craftsmen Fair Trade from Bali. Frog pic hair, carved wood Ebony. Perfect for a nice hairstyle, original and practical hair accessory. Made by craftsmen Fair Trade from Bali. 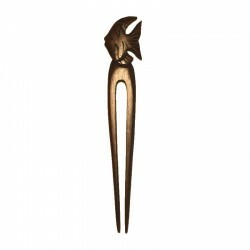 Fish pic hair, carved wood Ebony. Perfect for a nice hairstyle, original and practical hair accessory. Made by craftsmen Fair Trade from Bali. Owl pic hair, carved wood Ebony. Perfect to brighten your hairstyle, original and pratical hair accessory. Made by craftsmen Fair Trade from Bali. Dolphin pic hair, carved wood Ebony. Perfect for a nice hairstyle, original and pratical hair accessory. Made by craftsmen Fair Trade from Bali. 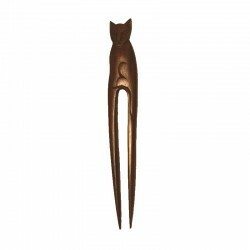 Cat pic hair, carved wood Ebony. Perfect for a nice hairstyle, original and practical hair accessory. 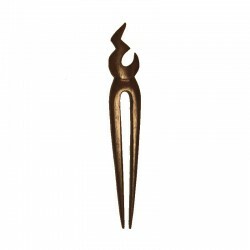 Made by craftsmen Fair Trade from Bali. Beautiful wookpecker pic hair, carved wood Ebony. Original and practical accessory hair, to embellish your hairstyle. 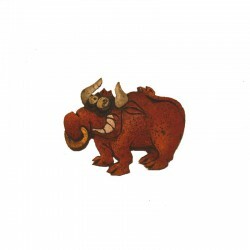 Made by craftsmen Fair Trade from Bali. Turtle pic hair, carved wood Ebony. Perfect for a nice hairstyle, original and practical hair accessory. Made by craftsmen Fair Trade from Bali. Tribal lightning stick for hair in Ebony wood. Perfect accessory to compliment your hair in a beautiful ethnic style. Handmade by craftsmen from Bali. 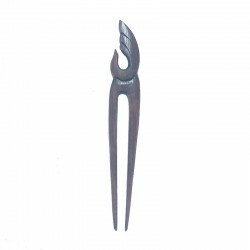 Tribal hair stick in Ebony wood. Perfect accessory to compliment your hair in a beautiful ethnic style. Handmade by craftsmen from Bali. Two dolphins pic hair, carved wood Ebony. Ideal to embellish your hairstyle, original and pratical hair accessory. Made by craftsmen Fair Trade from Bali. 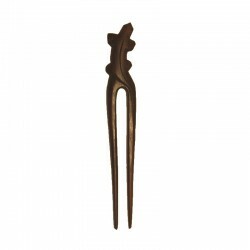 Beautiful tribal stick for hair in Ebony wood. 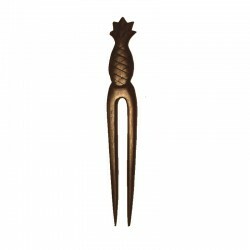 Ethnic, practical hair accessory, ideal to embellish your hairstyle. Handmade by craftsmen from Bali. Double hair stick carved wood Ebony, woman and child. Ethnic, pratical hair accessory, ideal to embellish your hairstyle. Handmade by craftsmen from Bali. Lizard pic hair, carved wood Ebony. Original and pratical hair accessory, ideal to embellish your hairstyle. Made by craftsmen Fair Trade from Bali. 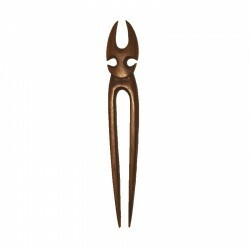 Double hair stick carved wood Ebony, sitting Man. Ethnic, pratical hair accessory, ideal to embellish your hairstyle. Handmade by craftsmen from Bali. Double hair stick carved wood Ebony, standing Man. Ethnic, pratical hair accessory, ideal to embellish your hairstyle. Handmade by craftsmen from Bali. Tribal hair stick in Ebony wood, Flame. Perfect accessory to compliment your hair in a beautiful ethnic style. Handmade by craftsmen from Bali. 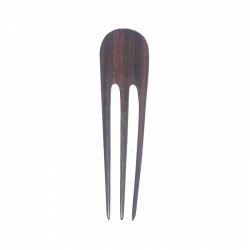 Tripple hair stick in Ebony wood, with design. Perfect accessory to complement your bun, hairstyle, in a beautiful ethnic fashion. Handmade by craftsmen from Bali. 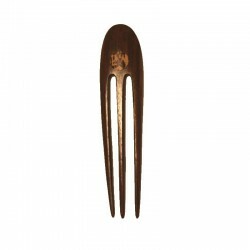 Fort hair stick in Ebony wood handmade in Bali. 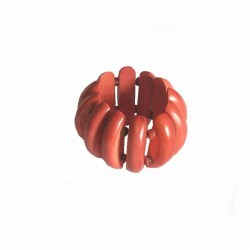 Perfect accessory to complement your bun, hairstyle, in a beautiful ethnic style. 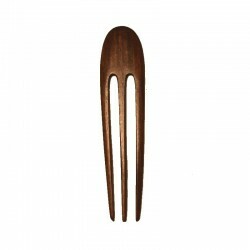 Tripple hair stick in Ebony wood. Perfect accessory to complement your bun, hairstyle, in a beautiful ethnic fashion. Handmade by craftsmen from Bali. 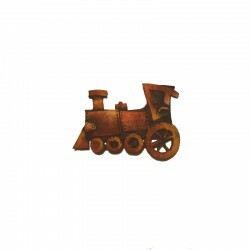 Resin hair slide, colored locomotive, handmade in Bali.Hair accessory ideal to embellish your hairstyle, in an original style.The size of the attachment of 7 cm allows to adapt to all types of hair. Resin hair slide, colored castle, handmade in Bali.Hair accessory ideal to embellish your hairstyle, in an original style.The size of the attachment of 7 cm allows to adapt to all types of hair. 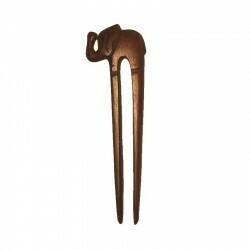 Resin hair slide, colored bull, handmade in Bali.Hair accessory ideal to embellish your hairstyle, in an original style.The size of the attachment of 7 cm allows to adapt to all types of hair. 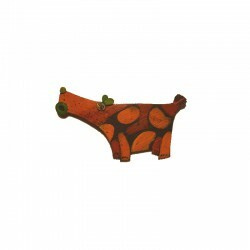 Resin hair slide, colored dog, handmade in Bali.Hair accessory ideal to embellish your hairstyle, in an original style.The size of the attachment of 7 cm allows to adapt to all types of hair. 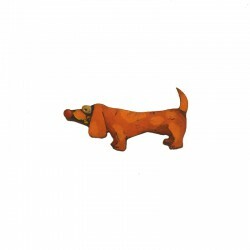 Resin hair slide, colored tachshund, handmade in Bali.Hair accessory ideal to embellish your hairstyle, in an original style.The size of the attachment of 7 cm allows to adapt to all types of hair.